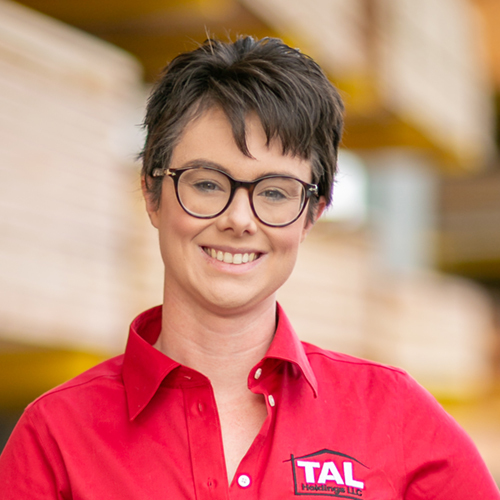 TAL Holdings LLC is a family-owned lumber and building material dealer with locations throughout the Pacific Northwest. 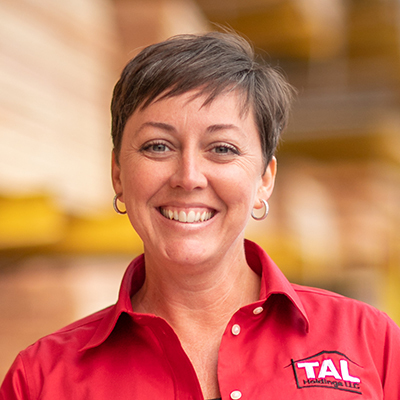 TAL Holdings LLC is the parent company of Tum-A-Lum Lumber, Inc.; Marson and Marson Lumber, Inc.; Browne’s Home Center; and Gerretsen Building Supply. At TAL Holdings LLC, we recognize that our employees are the most crucial element to our success. Our family culture drives our actions, and we take great pride in our community of over 200 excellent employees, many of whom have been with us for several decades. We focus on providing the necessary tools for a healthy and productive work environment, as well as opportunities for growth and advancement, in order to create a mutually beneficial relationship among customers, employees, and owners. For over 60 years, Marson and Marson Lumber has covered the North Central Washington region better than anyone out there. 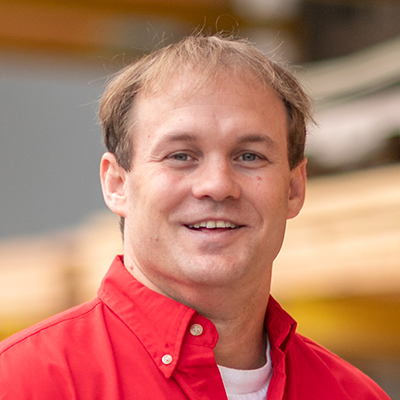 Our full-service lumberyard operates four locations and employs more than 60 individuals to connect hundreds of customers with experts in a wide array of services, from flooring to roofing, and everything in-between. In 2017, Marson became a division TAL Holdings LLC. Today, the organizations share the values upon each was built: loyalty, hard work, perseverance, and (perhaps most importantly) respect for relationships, including those with family, employees, customers, and communities. After 70 years, Browne’s Home Center is honored to employ more than 50 outstanding team members and be a part of a dedicated community in Friday Harbor, WA who proudly call Browne’s Home Center their family. 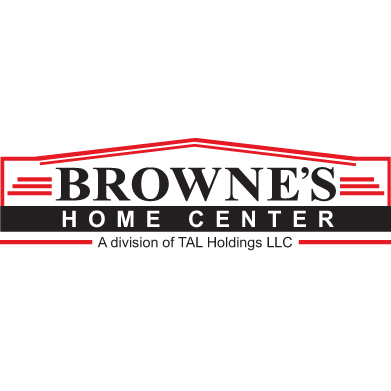 In 2017, to ensure the Browne’s legacy would persist, Browne’s Home Center became a division of TAL Holdings, LLC. Gerretsen Building Supply in Roseburg, OR is proud to be a part of Douglas County. 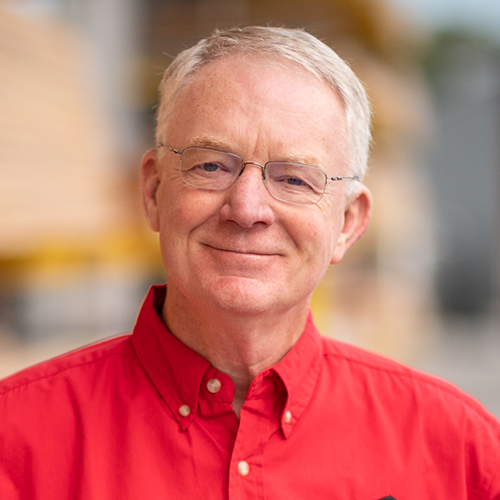 Founded in 1923, Gerretsen’s offers hardware, doors, windows, building materials, and millwork, and has the largest inventory of lumber products in southern Oregon. 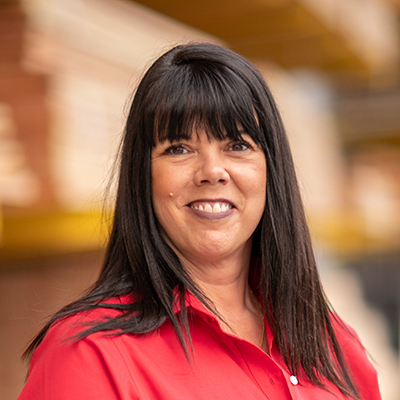 We're proud of our team and the expertise they provide our customers: more than half of the full-time staff at Gerretsen Building Supply have been with the company for over ten years. 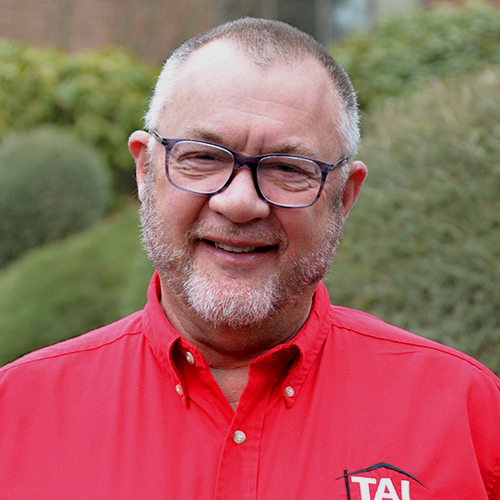 In 2019, Gerretsen Building Supply became a division of TAL Holdings LLC.